John is a forward-looking and highly recognized IT leader who manages global teams that deliver services to multinational enterprise partners. As President and CEO of Martello Technologies, John oversees corporate direction & strategy, to grow the business and ensure the company’s position as a global industry leader. Prior to his work in the private sector, Mr. Proctor served for more than twenty years in the Canadian and British Forces. On entering the private sector he has served in multiple roles, including Vice President, Global Cyber Security at CGI, where he was responsible for the company’s strategic vision on Cyber Security. 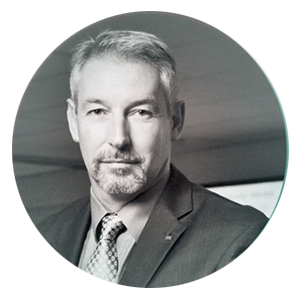 John is also a very active member of the ICT community, including being a board member of Beauceron Security, sitting on the ICT advisory board for Government Affairs Canada and a member the CATA Cyber Council.